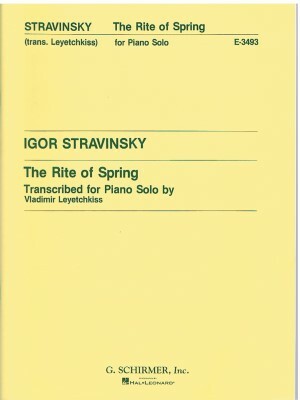 Stavinsky, Rite of Spring, Sch. ed. 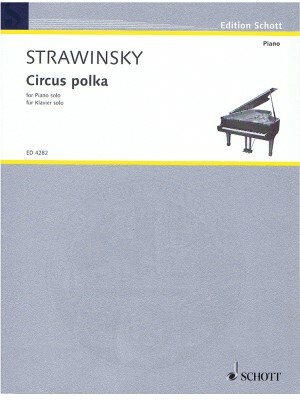 Stravinsky, Circus Polka, Schott ed. 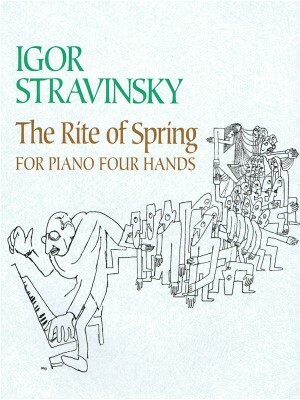 Stravinsky, The Rite of Spring 1P4H, Dover ed.